10:00 p.m. – Thus ends the first night of "X Factor." So what did we think? Was it worth the wait? Are you in for the season, or is it too soon to tell? As Britney Spears might say: Hey y'all! Season 2 of "The X Factor" is premiering tonight with new celebrity judges Spears and Demi Lovato, and we will be live blogging. Join us for the highs, the lows, the tears - and that may be just from the judges. 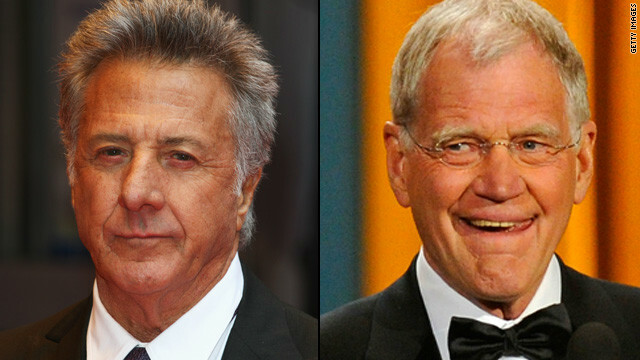 The two-hour debut runs tonight from 8 p.m. to 10 p.m. EST on Fox. Based on the commercials and previews, are you excited for the new season? 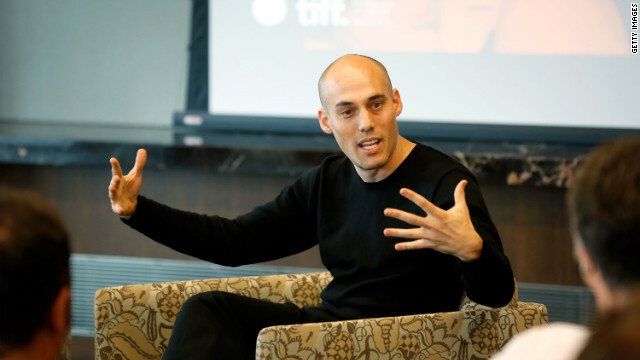 Documentary filmmaker Joshua Oppenheimer speaks at the 2012 Toronto International Film Festival on September 7, 2012. Editor's note: Tom Charity is a freelance movie critic for CNN Digital. When Werner Herzog calls your documentary surreal, you know you’re on to something. And Herzog is not alone. The master American non-fiction filmmaker Errol Morris calls it “Amazing… unlike anything else I have seen." Like Herzog, Morris signed on as an executive producer to help director Oppenheimer get it out into the world. In a move we're more accustomed to seeing from The CW - what with their reboot of '80s series "Beauty and the Beast" and the new version of "90210" - Bravo's taking a cult classic title and giving it a fresh coat of paint. 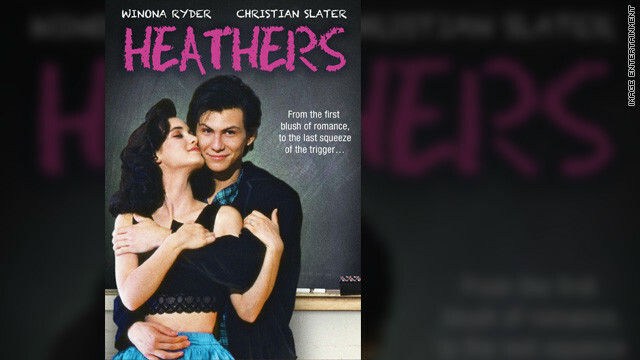 According to the Hollywood Reporter, Bravo is planning to redevelop the 1988 movie "Heathers" as a scripted TV drama.